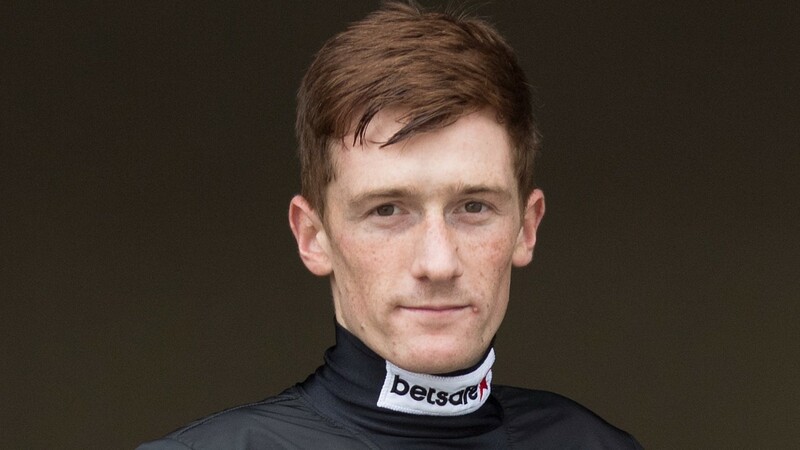 Sam Twiston-Davies: "I'll just have to take it week by week and hope the bone heals quickly"
Sam Twiston-Davies will undergo an operation on Monday on the broken elbow he sustained in a Sandown fall last weekend. The number one rider to Paul Nicholls had his elbow put in a cast on Monday after his tumble from Double Ross the previous afternoon and is unsure when he will be fit to resume. He said on Wednesday: “I'm having the elbow pinned and plated. It’s a straightforward procedure and will hopefully hasten my recovery. Initially Twiston-Davies had hoped to be back in time for Newbury’s Ladbrokes Winter Carnival, featuring the Ladbrokes Trophy (formerly the Hennessy Gold Cup) at the start of next month, but he realises he may have to wait a bit longer. “I’d love to be back for Politologue in the Tingle Creek at Sandown [December 9], but whether that’s realistic I’m not entirely sure,” he said.